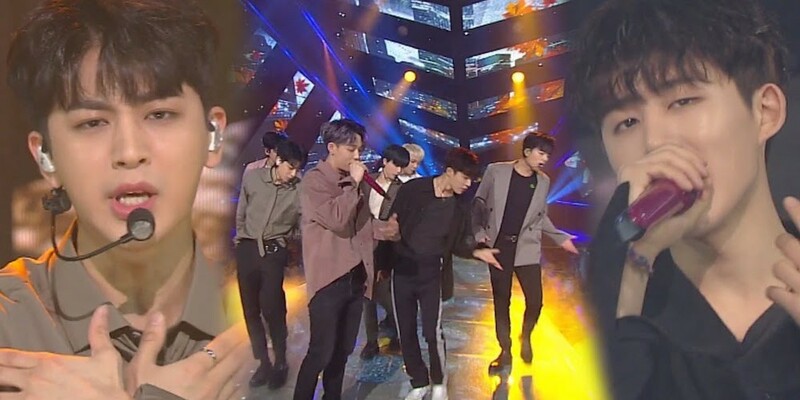 iKON take home their 5th win with 'Goodbye Road' on the October 14 episode of 'Inkigayo'! SBS's 'Inkigayo' aired its�latest episode with energetic and fun performances from your favorite idols, along with MCs�DIA's�Jung Chae Yeon�and�Song Kang! The nominees for 1st place this week were�Lim Chang Jung�with "There Has Never Been A Day I Haven't Loved You",�Sunmi�with "Siren", and iKON with "Goodby Road". iKON, who managed to clench the #1 trophy, took home their 5th first place win of their "Goodbye Road" promotions! Check out some of the performances from the October 14 episode of 'Inkigayo', below!